Zac Goldsmith, Amber Rudd, Justine Greening and Anna Soubry amongst top 20 Tory MPs at risk. Contributor Dave Chaplin, CEO and Founder of ContractorCalculator. Eighty-five MPs are at serious risk of losing their seats in Parliament at the next, possibly imminent General Election, if they do not back contractors over Government’s controversial plans to extend the Off-Payroll rules into the private sector, according to research conducted by contracting authority ContractorCalculator. Of the 85 MPs, Zac Goldsmith, Amber Rudd, Justine Greening and Anna Soubry are amongst the top 20 Tory MPs who are vulnerable. The results are based on data from the Office for National Statistics (ONS) and contractor sentiment indicated by a previous ContractorCalculator survey of circa 2,000 contractors which found that 49% would vote against their local MP at the next election if their MP were to support the Off-Payroll rules. This 49% figure has been applied to the number of expected self-employed voters to ascertain the number of critical votes; a sum which exceeds the majority margin by which 85 MPs claimed their seats in 2017 – in many cases significantly so. 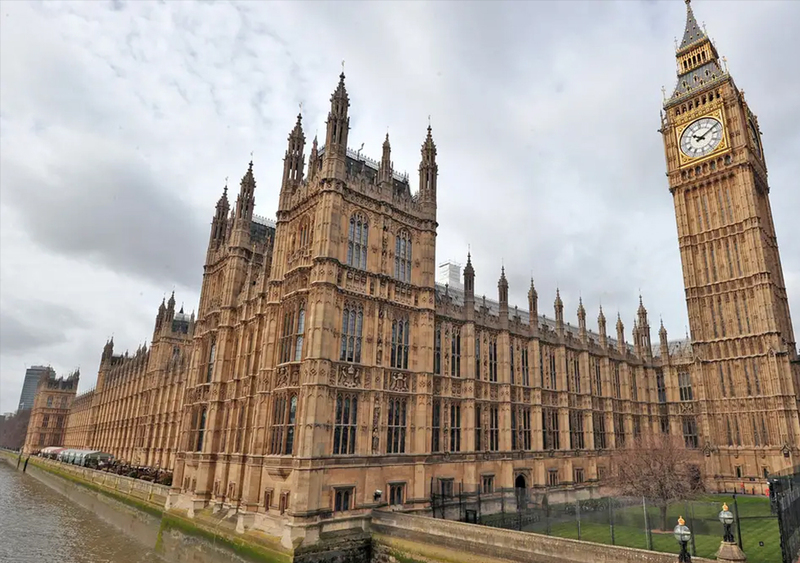 Commenting on the threat to MPs’ seats if they support the private sector roll-out, Dave Chaplin, CEO and founder of ContractorCalculator said: “Failure to secure the self-employed vote would prove catastrophic for all parties involved. There is also potentially a lot to gain for some, but those in precarious positions will have to act swiftly and earnestly to win over contractors’ trust. “Of the vulnerable MPs, there are 40 Conservative and 24 Labour politicians and the Conservatives appear to have a lot more to lose than Labour. The recent Off-Payroll announcement, and multiple draconian measures before it, won’t have done those vulnerable Tory MPs any favours, as they now face an uphill task if they want to save their seats.